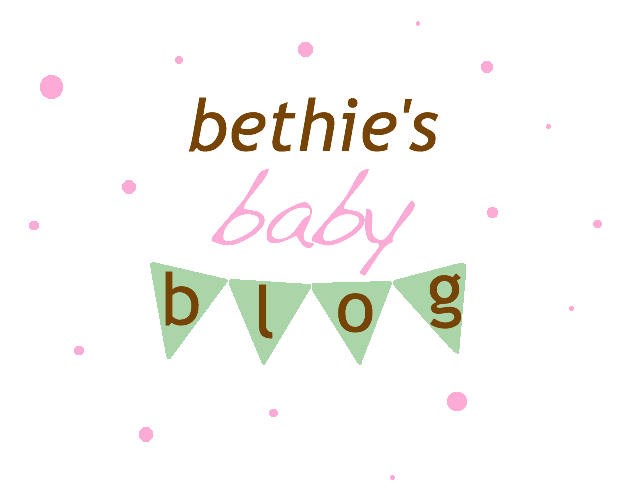 Bethie's Baby Blog: Busy Baby! Baby Girl has been so active lately! It all started at my Sunday morning church gig. I think she was reacting to the loud organ music. She hears organ music on a pretty regular basis, but this time she went crazy! She was moving so much that you could clearly see it through my clothes. Weird. After I got home for the day, she continued to be super active. It was so bad that I couldn't sleep on my side last night because it hurt too much when she would kick toward the mattress! In other news, I'm super freaked out about my belly button popping out. I've heard of people having their belly button kicked out by their baby and all of Baby Girl's dancing has me checking my belly button multiple times a day. My belly button has been getting shallower and shallower by the day an I guess it is only a matter of time now. Honestly, I am more scared of having my belly button invert than I am of giving birth. That sounds so wrong, but it is the truth! I'm totally freaked out!